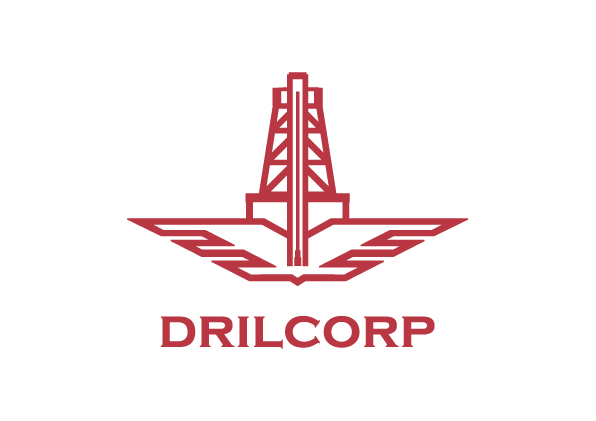 Drilcorp has passed our annual FORS audit to retain our Bronze certification. The Fleet Operator Recognition Scheme (FORS) is a voluntary accreditation scheme that promotes best practice for commercial vehicle operators. 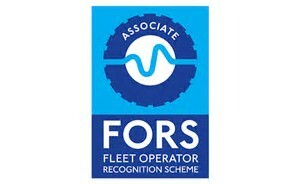 With over 4,600 members, FORS is gaining recognition as the transport industry’s go-to accreditation scheme. FORS encompasses all aspects of safety, efficiency, and environmental protection by encouraging and training fleet operators to measure, monitor and improve performance. Drilcorp QEST Manager, Dave Hastings says – “FORS Bronze, Silver and Gold membership provides progressive accreditation, enabling operators to achieve exemplary levels of best practice. Retaining FORS Bronze is paramount for a company such as ours, to continue to work on major contracts such as the prestigious HS2 project”.